Heather loves the Lord and loves seeing the Word of God change lives. She believes that God alone can satisfy our souls. 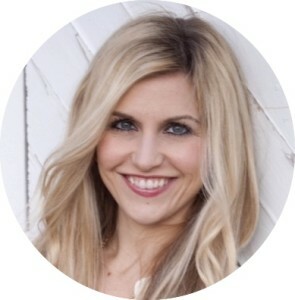 She previously served as Revival Assistant for Anne Graham Lotz at AnGeL Ministries. Heather now stays at home with her three little children, and owns a real estate firm on the side. She is married to Christopher and they live in Raleigh, NC. She loves fall weather, good Mexican food, and having coffee with friends.